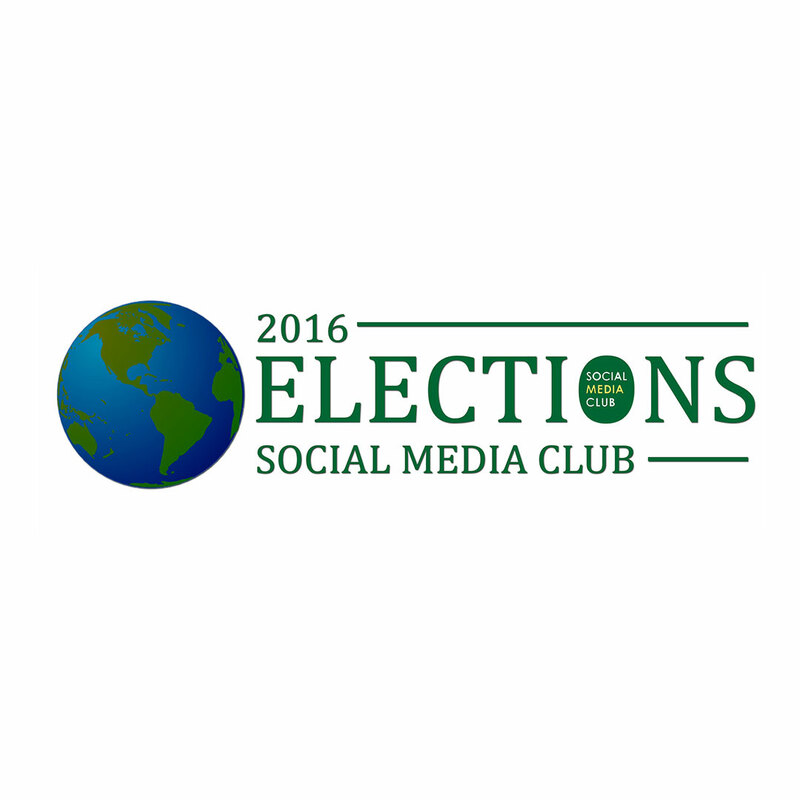 We recently announced our first ever global election and this gives any Social Media Club (SMC) member an opportunity to serve the Global SMC Board of directors. This is a wonderful leadership opportunity to help shape the largest professional social media organization in the world. SMC has accomplished so much over the years. This September marks 10 years since the first SMC Chapter was launched. As mentioned in my recent blog, my experiences with SMC have been priceless. I will be stepping down as President and will serve as advisor to the new board. The role of President will be replaced by a newly created Chairman position. The newly elected Board of Directors will be responsible for appointing the Chairman once the election process concludes this November. We look forward to entering a new era of Global SMC with a stronger leadership team than ever before. This will enable us to become a true membership-driven organization. My experience on the Global SMC Board has been among the greatest professional experiences in my life. If you have served at the chapter level, you are aware of the professional advantages available to SMC leaders. We want you and your colleagues to share in these awesome leadership opportunities. Please join us to help SMC evolve and grow!